front-end software is run on many different clients. All the necessary files are copied from the server to the client during installation. Workstation installation from a distribution medium such as a DVD... SAP GUI is a client tool which is used to access remote central server and runs on different operating systems like Microsoft Windows, UNIX, Mac, etc. 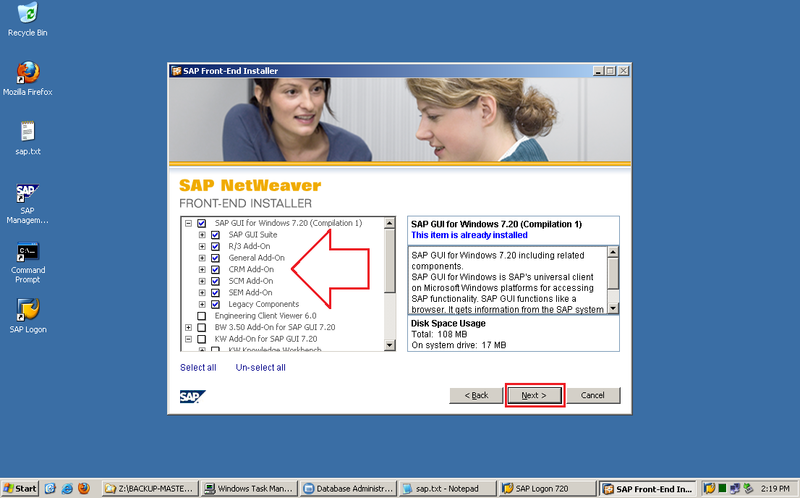 18/12/2017 · The client will connect over DA to the SAPRouter on the LAN, and SAPRouter will connect to the SAP servers over IPv4. This enables load balancing to work. This enables load balancing to work. Marked as answer by Jam.Dav Monday, November 1, 2010 6:17 PM... 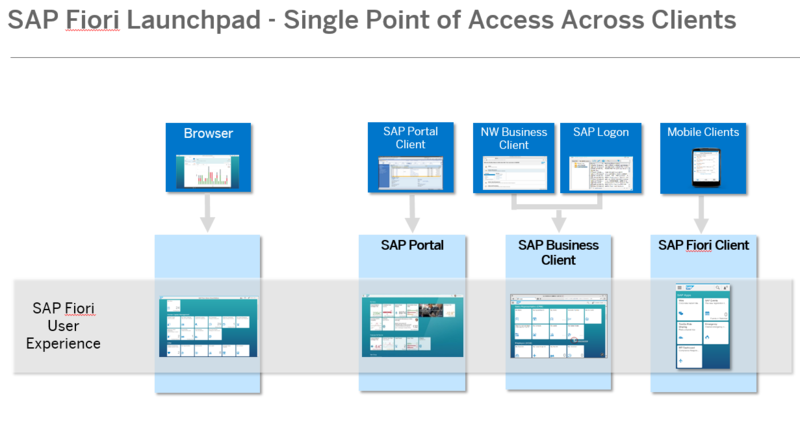 Okay upon reinstalling SAP I was given both the standard SAP logon pad and the newer SAP business client. The interface looked different in the business client but still contained script recording. If you are on a different SAP version your controls used may be different. So first things first as they say. To do anything with gui scripting you first have to connect to the SAP GUI scripting com object.... In this short tutorial I will show you how you can launch the SAP CRM WEBUI application. Depending on the CRM release you would be working in, there are different options to access the CRM WEB UI. In this short tutorial I will show you how you can launch the SAP CRM WEBUI application. Depending on the CRM release you would be working in, there are different options to access the CRM WEB UI. SAP GUI scripting is a powerful tool for automating any SAP GUI actions / workflows, but it is hard to find complete documentation (some on the SAP wiki, SAP blog, and YouTube). The only problem I have with this theme is that I can’t set a different background color for the different SAP systems I have to work in. If you want to use Blue Crystal, make sure you download the latest SAP GUI 7.4 patch (at least patch level 1, december 2014). Instead of just writing about these efficiency savings, take a look at this 2-minute video, which compares between two methods of performing the exact same business process, in the old SAP GUI and through the Fiori version of that application.